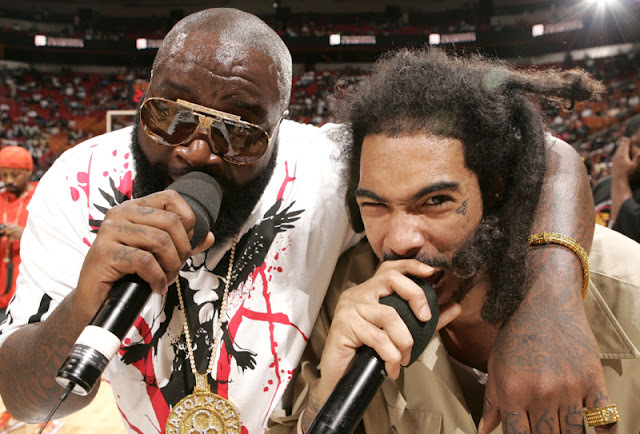 Rick Ross and Gunplay just brought us the street banger "Real Ni**as," but the MMG duo was generous enough to serve up a viral visual for their freestyle over Future's "Same Damn Time." Careful opening this one around your family/co-workers. Don't say I didn't warn you! NSFW.